Two million in two years. Is that even possible? Yes it is friend. My guest today turned her rock bottom moment living with her parents and struggling to make money (she had to scrounge to put together $67 to buy a program that she hoped would help her figure out her next steps) into a two million dollar Glow Up. This week I’m interviewing Danielle Leslie, CEO of Culture Add Labs, an organization that provides individuals with the tools they need to launch profitable products online. 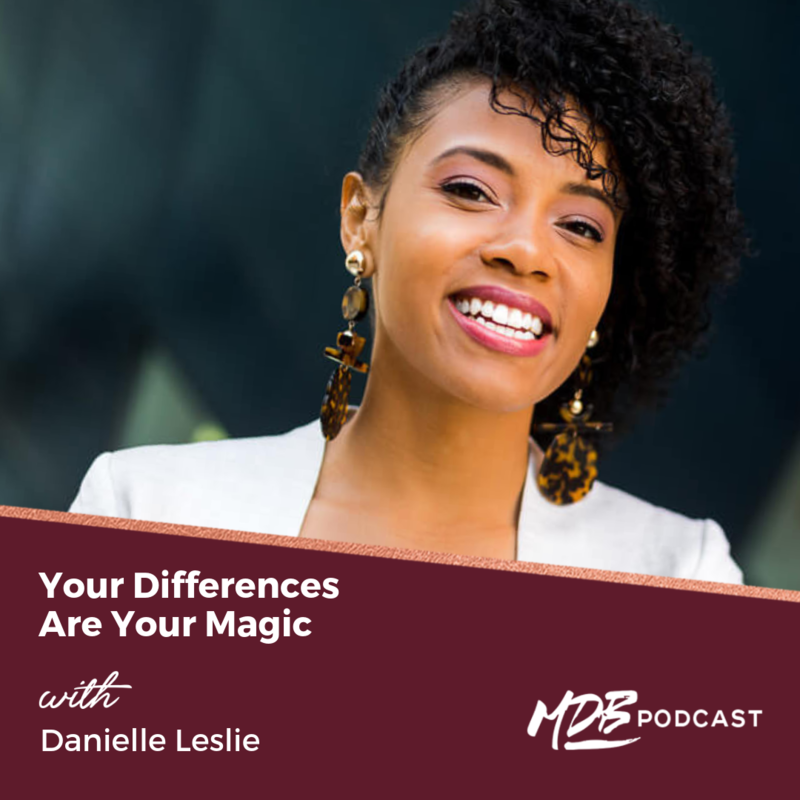 Danielle’s commitment to diversity and passion for helping others achieve their goals has created a brand that is influencing and disrupting the marketplace. Danielle has grown her business to $2m in just 2 short years and she shares how she did it in this episode.